If you are located in Elmhurst, or the surrounding areas of Chicagoland, then you know the importance of keeping your chimney clean throughout the year, both for your health and your safety. Instead of putting off your annual chimney sweeping, consider reaching out to the friendly chimney cleaning professionals today at ELITE Chimney & Masonry! As the best chimney cleaning company in the Chicago area since 1998, we have helped countless homeowners clean their fireplace, chimney, chimney crown, and so much more. We do this all so that you can continue to enjoy your home without having to worry about the integrity of your chimney! 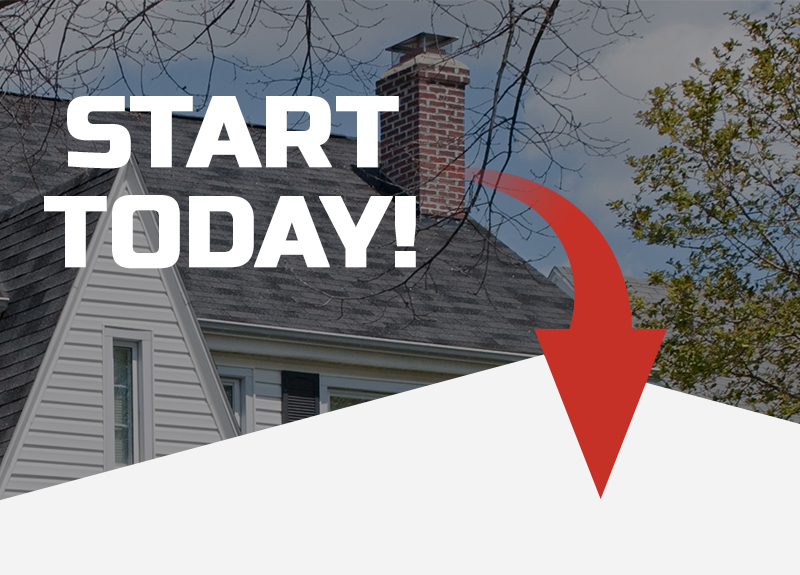 Whether you are looking to have your chimney completely rebuilt or you simply are interested in basic chimney maintenance and repair, the professionals at ELITE Chimney & Masonry are here to help. However, it can sometimes be difficult to assess whether or not you require professional cleaning services. That’s why we’ve compiled a list of some of the telltale signs that you should contact our friendly professionals! Although these are just some of the many signs that it’s time to clean your chimney, we would be happy to provide you with more information, as we offer no-hassle consultations for your convenience. To schedule your consultation with Chicago’s best chimney cleaning company today, don’t hesitate to reach out to our team of friendly professionals at ELITE Chimney & Masonry!